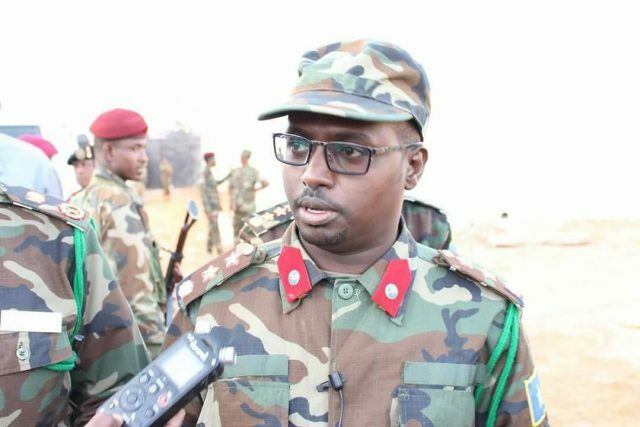 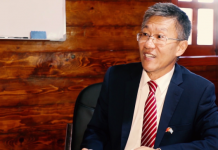 Ministry of Defense of the Federal Government of Somalia has today on Tuesday opened a branch of military court in Galkayo town in Mudug region in central Somalia, SONNA reported. 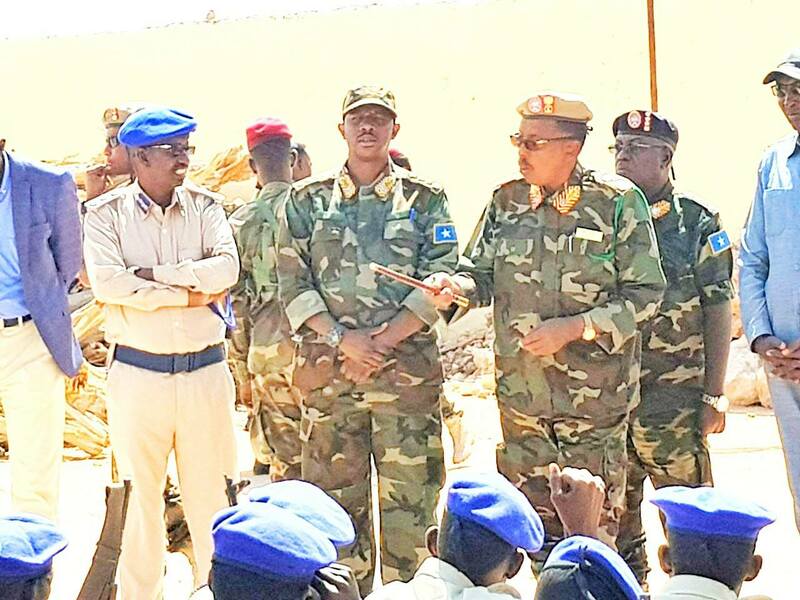 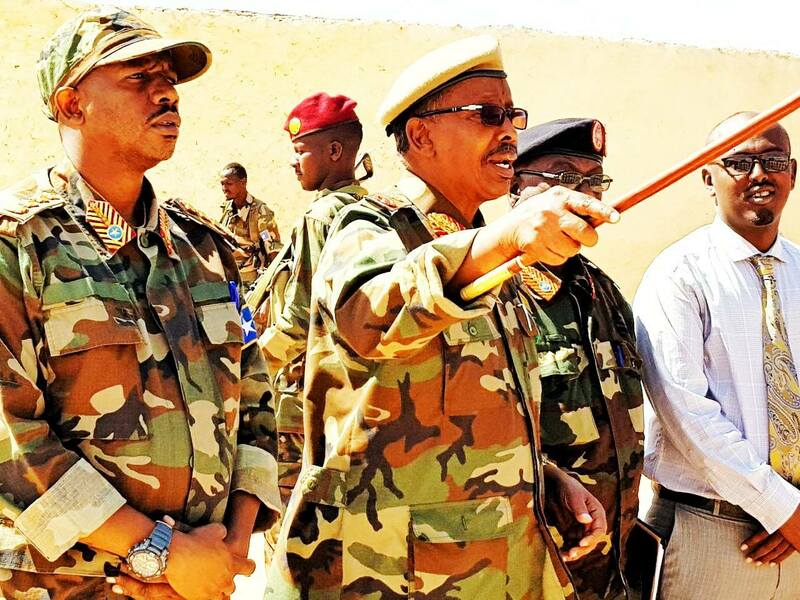 Somali National Army Chief, Gen.Abdiweli Jama’ Huseein (Gorod), Supreme Court Chairperson, Gen.Liban Ali Yarow and First Ranking Military chairperson, Col. Hassan Ali Shute and officials from Galmudug and Puntland States attended the opening occasion. 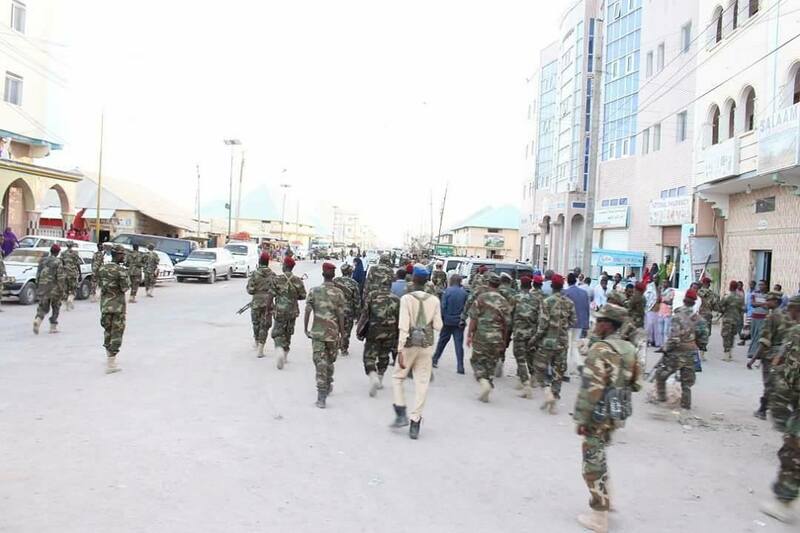 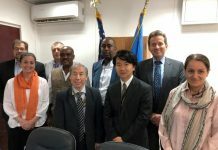 The military court has other branches in Beledweyne and Baidoa town in central and southwest Somalia and if often takes actions against Al-Shabaab militants and Government soldiers who commit crimes against humanity.